Murray Byfield is a dynamic energetic artist who puts 110% into all his live performances. He is well known for his vast vocal range which allows him to cover most musical styles with ease and has an uncanny ability to sound like the artist he is covering at the time..
Murray has over 25 years live experience and performances under his belt. He has established himself as a sought after act who is always booked well in advance and is a favourite artist of many venues as he knows how to read a crowd and plays just the right songs for the event. 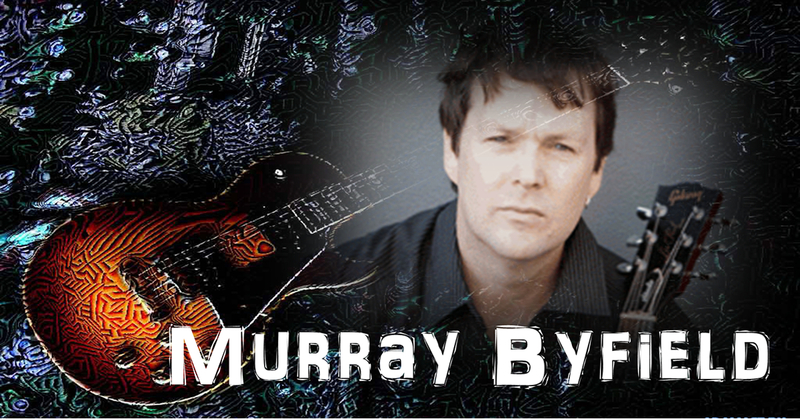 Murray also has two very popular duos called Outerphase and Acoustic Mayhem..